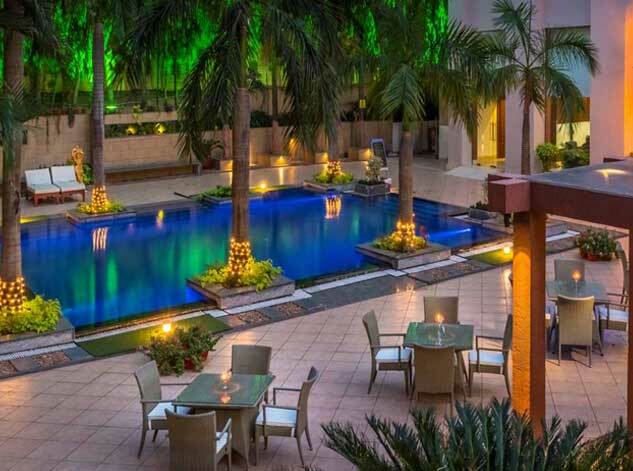 HHI Bhubaneshwar is one the prominent boutique hotel in Bhubaneshwar. 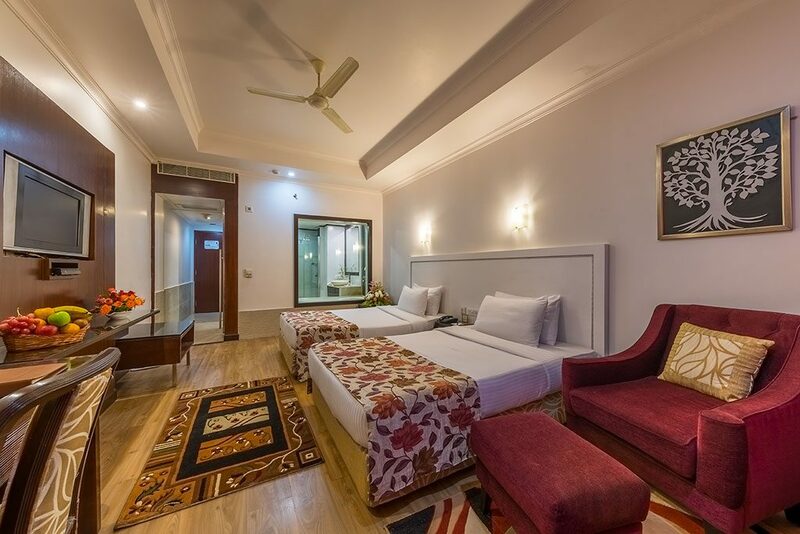 The hotel has all touch of luxury and comfort while at the same pricing it at a reasonable and affordable rate to help tourist have a pleasant stay while in Bhubaneshwar. 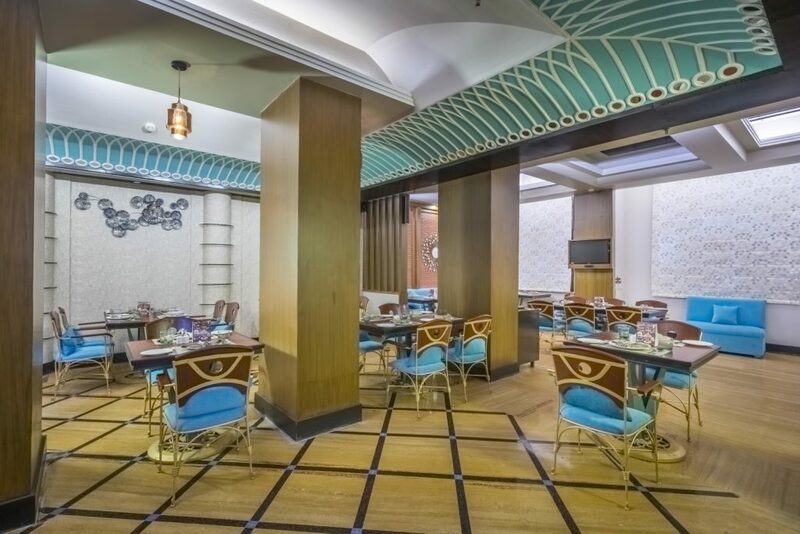 It is equipped with all modern amenities like luxurious rooms, banquet halls, lounge bar, restaurants, UG cafe and delicious buffets to give a feel of luxury to our clients. 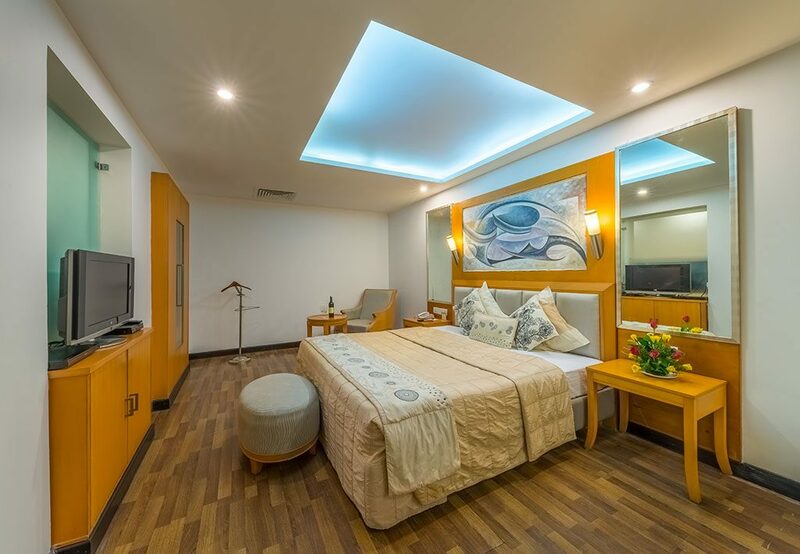 The hotel is located in the epicenter of the city close to both Airport and Railway station making it a first choice destination for people who are looking for hotels near airport or railway station. The hotel is always the customer’s first choice as our hotel services are well known among tourist for the kind of hospitality and homely feeling we render towards our guest. We are also one of the most progressive accommodation providers in terms of value for money and comfort we offer to our guest. 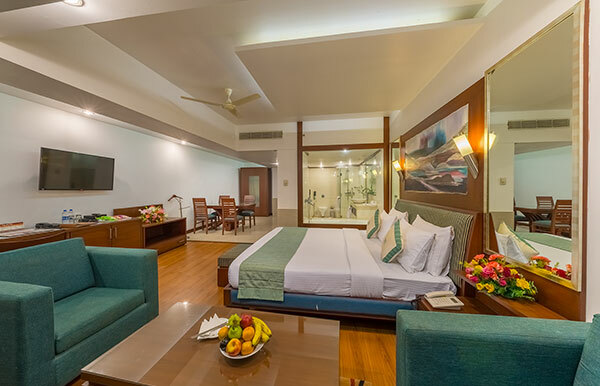 HHI is the best luxurious hotel in Bhubaneshwar given its amenities and services the price the hotel charges in minimal. 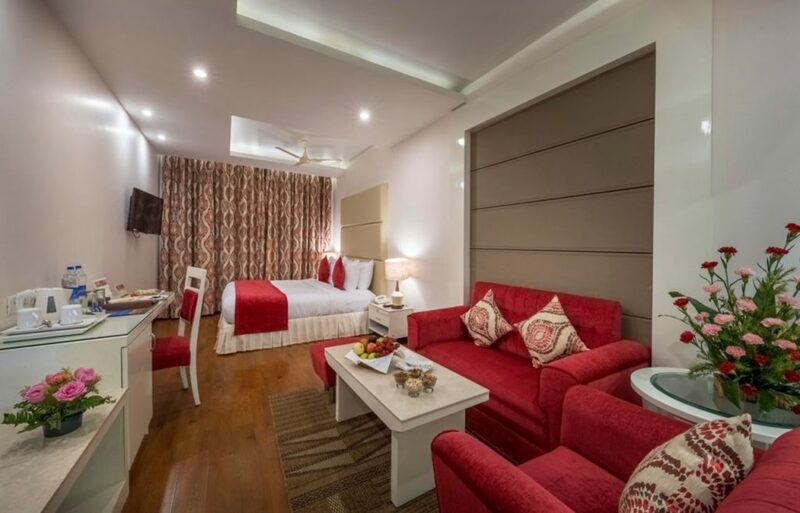 Among the 4 Star Hotel in Bhubaneswar this hotel is rated as the most affordable and hospitable hotel. We have a bunch of selected staffs who would assist you and take minute care of your stay to make it a pleasant and memorable one. 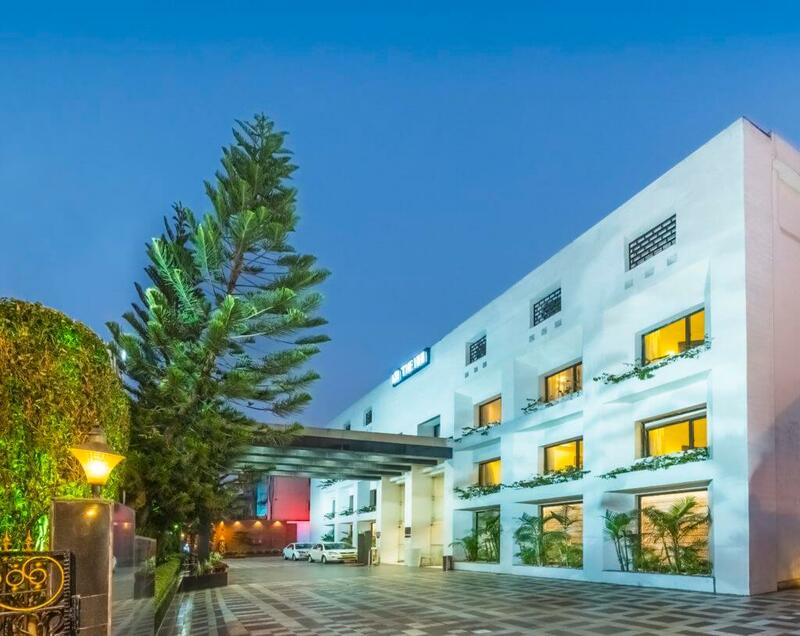 HHI hotel Bhubaneshwar is designed to meet the needs of every traveler, be it a business trip or a vacation. 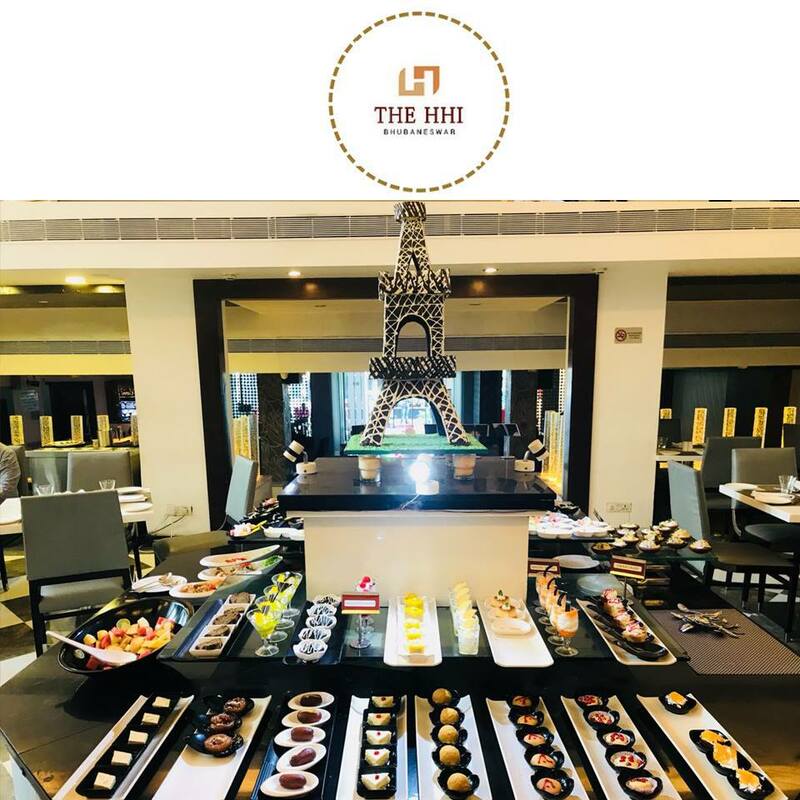 The hospitality that HHI Bhubaneshwar offers is no doubt in a league of its own as we have a fully equipped staffs who are willing to work for you any time of the day. We have solely dedicated to render the best of our services to our guest, so feel free and step into us anytime while in Bhubaneshwar. HHI is an experience that welcomes you to a new approach of Hospitality. Our elegancy and courteous service makes us the finest business hotel group. With us, business and pleasure shares a common address. Here Meeting, Dining and staying all come under the ambience of graciousness. 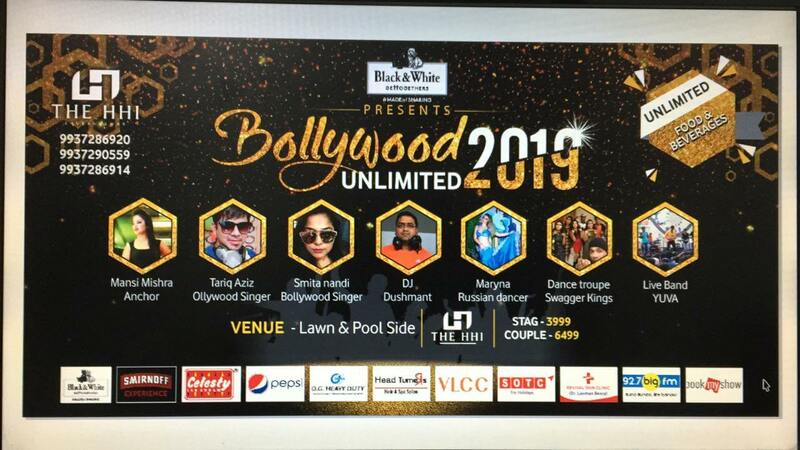 Our large spacious banquet halls, specialty restaurants, open air lawns and pool sides, luxury rooms, exquisite and comfortable lounges along with award winning and happening night clubs .The HHI Bhubaneswar is the city’s first boutique hotel. 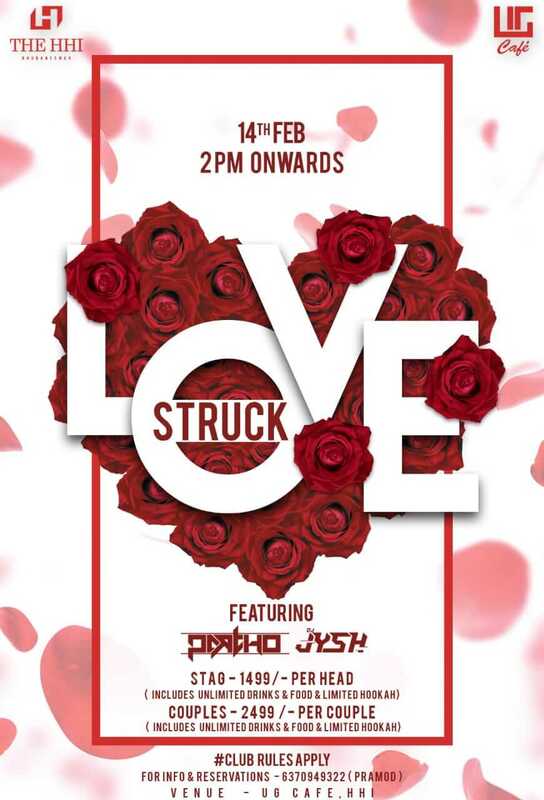 Situated down town on Janapath at Kharvel Nagar. It is just 10 minutes from the airport and 5 minutes from the Railway Station. An all day dining restaurant with a dining capacity of 48 covers. Serves multi cuisine buffet breakfast, lunch and dinner. Ala carte menu comprises of Oriental, continental and Indian cuisine.